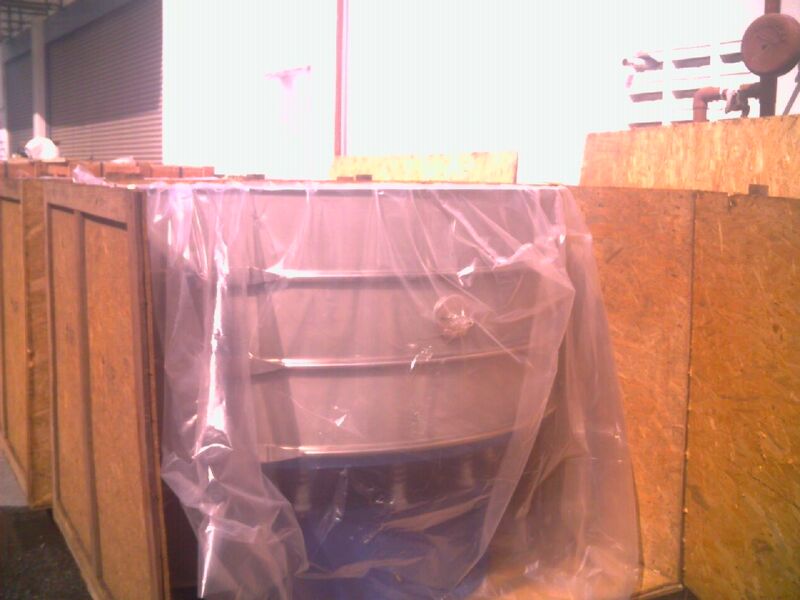 Last week we delivered 2 sets of Centrifugal fans and 4 sets of Axial fans to our customer. This is a repeat order from the customer. This customer has been using our centrifugal fans and axial fans for his project and has been supporting our company for the past 5 years. We value his continuous support in buying our centrifugal fans and axial fans. Our company has also purchased some of their rubber processing machinery over the years.